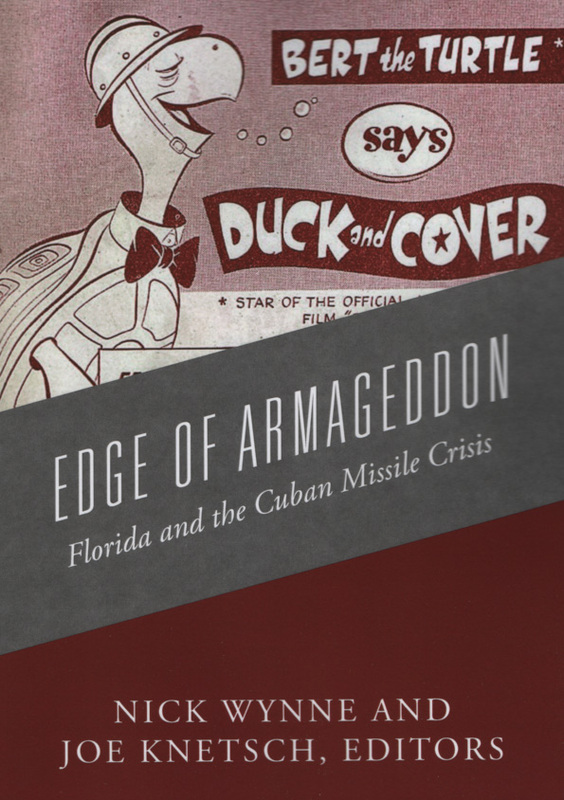 Edge of Armageddon: Florida and the Cuban Missile Crisis, October 2017. For Floridians, who were on the frontline of the confrontation, tranquility in the face of the possible extermination of much of the world’s population was a little more difficult to maintain. Endless convoys of troops and equipment, often tying up public transportation routes, signaled a crisis that approached that of World War II. Overhead, the flights of jet fighters and bombers reinforced the perception that war was imminent, while the hasty erection of defensive and offensive missile batteries along public thoroughfares and in remote sections of the Florida countryside was a clear indication that the Sunshine State would be the first target should war break out. Even the lukewarm efforts of state and local authorities to provide structures for civil defense added to the sense of impending violence. 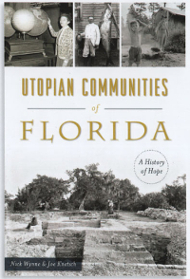 Utopian Communities of Florida: A History of Hope, October 2016. Florida has long been viewed as a land of hope and endless possibilities. Visionaries seeking to establish new communities where they could escape the influences of society at large have turned to Florida to construct their utopias--from the vast plantations of British philanthropists and entrepreneurs in the eighteenth century to the more exotic Koreshan Unity and its theory that humans live in the center of a Hollow Earth. Some came to the Sunshine State seeking religious freedom, such as the settlers in Moses Levy's Jewish colony, while others settled in Florida to establish alternative lifestyles, like the spiritualists of Cassadaga. Still others created their communities to practice new agricultural techniques or political philosophies. 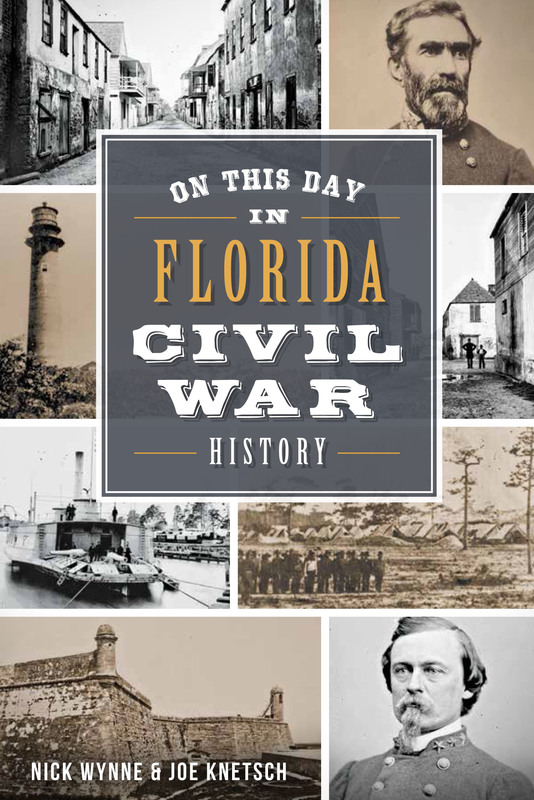 On This Day In Civil War Florida, August 2015. On This Day in Florida History, Nov. 2014. The History Press, Charles, SC. Paper $16.99. Available at Amazon.com and on Amazon Kindle ($9.99). 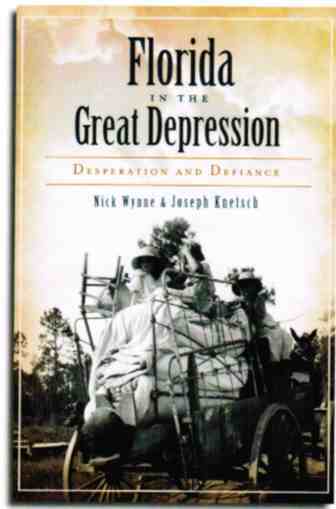 Florida in the Great Depression: Desperation and Defiance, Nov. 2012. The financial boom of the 1920s gave Florida citizens a look at prosperity and promise. By 1926, natural disasters, financial misdeeds and failures to realize those promises had created a sense of impending doom and forced entrepreneurs into bankruptcy. With the hurricane of 1928, the boom was over, and coupled with bank failures and numerous farming epidemics, Florida plunged into a depression—two years before the stock market crash of 1929. Journey with noted Florida historians Nick Wynne and Joe Knetsch as they detail the hardships of the times and the defiance of a state determined to rise above them. 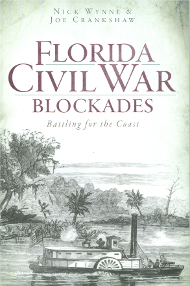 Florida Civil War Blockades: Battling for the Coast, 2011. Co-authored with Joe Crankshaw. The History Press, Charles, SC. Paper $19.99. See reviews of this book. 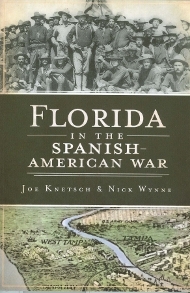 Florida in the Spanish American War, 2011. The History Press, Charleston, SC. Paper $21.99. 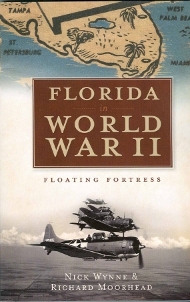 Florida in World War II: Floating Fortress, 2010. The History Press, Charleston, SC. Paper $24.99. 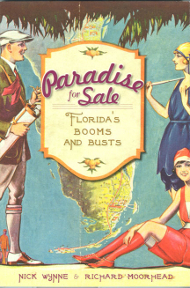 Paradise for Sale: Florida’s Booms and Busts, 2010. The History Press, Charles, SC. Paper $21.99. 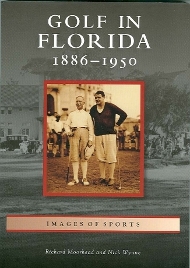 Golf In Florida, 1886-1950, 2008. Arcadia Publishing, Charleston, SC. Paper $21.99. Co-authored with John T. Parks. Arcadia Publishing, Charleston, SC. Paper $26.99. 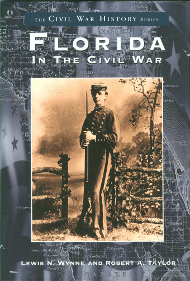 Florida in the Civil War, 2001. Co-authored with Robert A. Taylor. 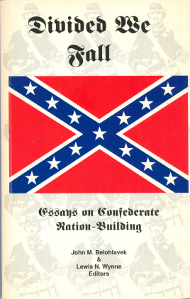 The Civil War History Series, Arcadia Publishing, Charleston, SC. Paper $18.99. 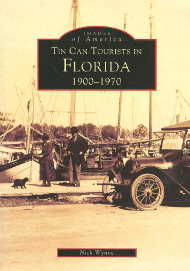 Tin Can Tourists in Florida 1900-1970. Images of America Series. 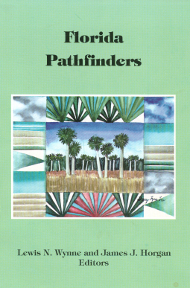 Arcadia Publishing, Charleston, SC, 1999. Available on Amazon.com $18.99 new. Co-edited with James J. Horgan. St. Leo College Press. 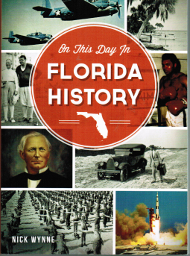 Available on www.abebooks.com or www.myfloridahistory.org. 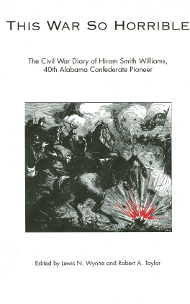 This War So Horrible: The Civil War Diary of Hiram Smith Williams, 40th Alabama Confederate Pioneer. 1993. Co-edited with Robert A. Taylor. University of Alabama Press. Hardback $27.50. Paper $24.95. Divided We Fall: Essays on Confederate Nation Building. Co-edited with John M. Belahlovek. St. Leo College Press, 1991. Copies available on Amazon.com. New approximately $73.00, used $5.00. 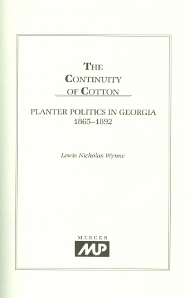 The Continuity of Cotton: Planter Politics in Georgia, 1865-1892. Copies available through Amazon.com, Barnes and Nobles, and other on-line sites. Prices range from $35.00 to $130.00.